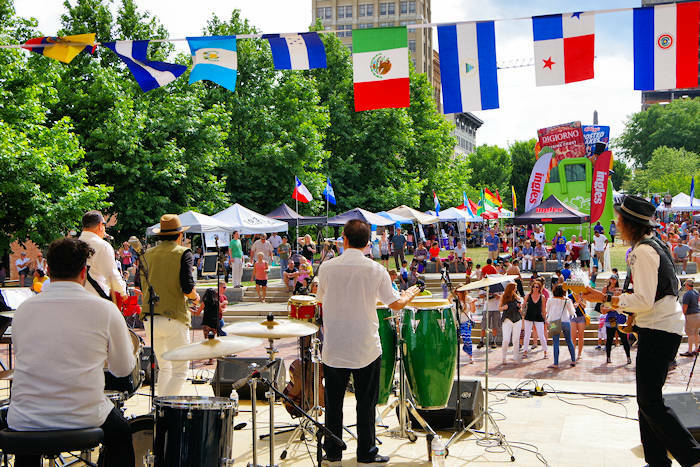 Celebrate the best of Latin America at Hola Asheville, a one-day outdoor festival in Pack Square Park in downtown Asheville. 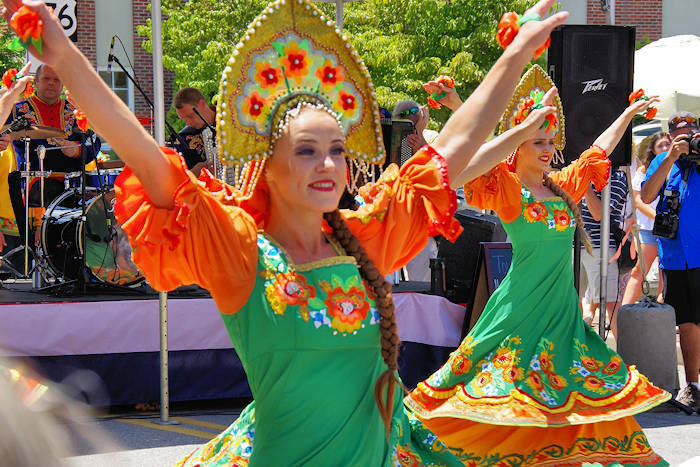 Experience the sights, sounds, music, pageantry, colorful costumes and extraordinary talent representing 20+ countries. It runs 12 Noon until 9 PM and admission is free. 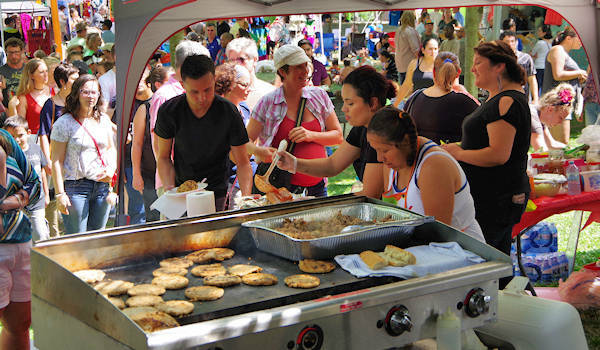 Come hungry for a big variety of food, including Mexican, Peruvian and Venezuelan-inspired favorites. Browse and buy art and goods from local vendors. 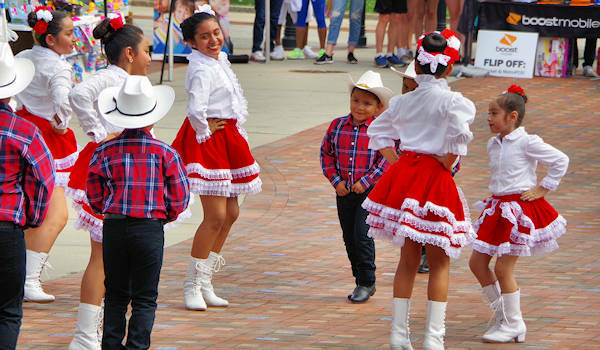 The stage will present a continuous schedule of dance and music with the rhythms of Salsa, Bachata, Zamba, Tropical, Tango and Merengue. 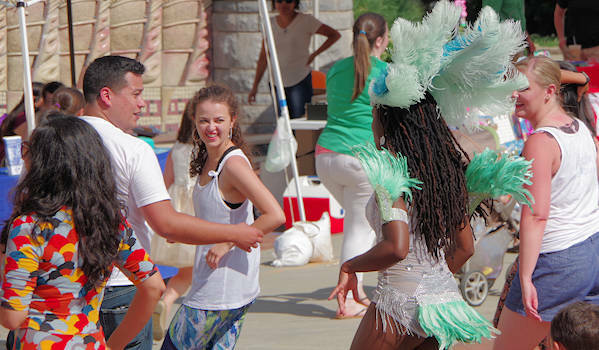 Wear your dancing shoes and join the celebration of Latin America. 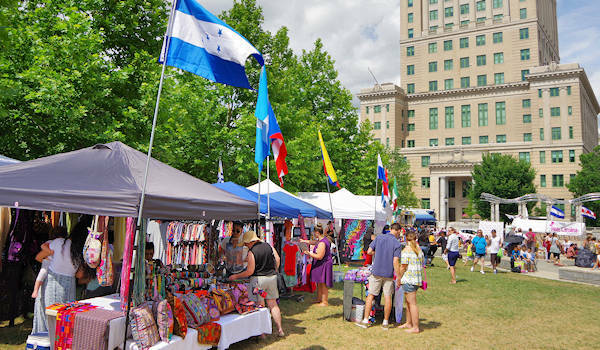 Also at Pack Square Park this day will be Art in the Park with may local artists. 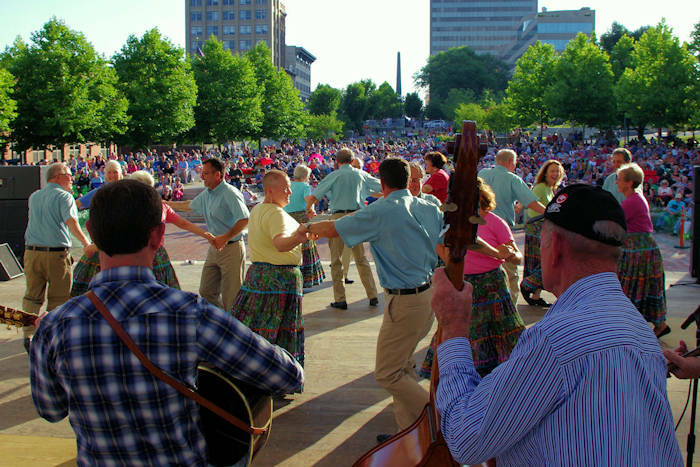 See other summer festivals in western NC.